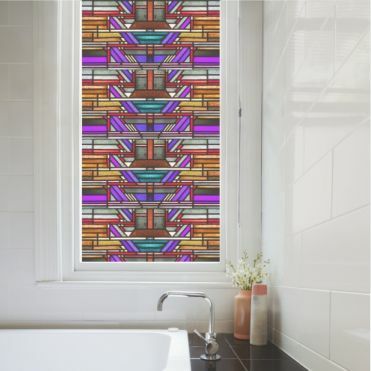 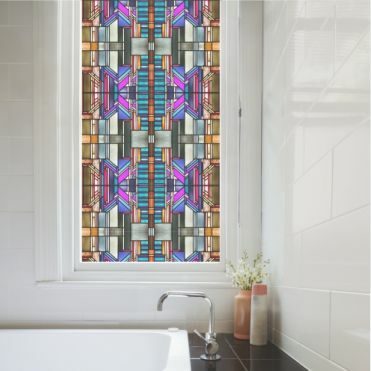 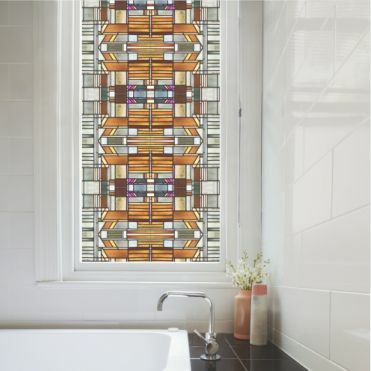 This collection of Art Deco designs was created using elements of photographs of actual stained glass, which gives the printed film more vibrancy and depth of detail. The patterns can be repeated vertically and horizontally for a seamless result on any window or door size. 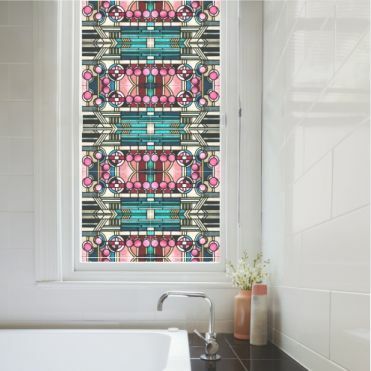 Seamless pattern to suit any size window or door.